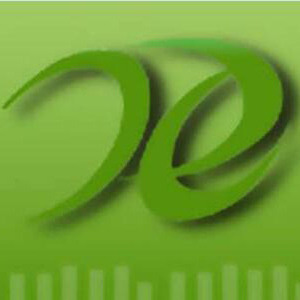 Last year, China announced a plan to establish the Xiongan New Area in Hebei Province. 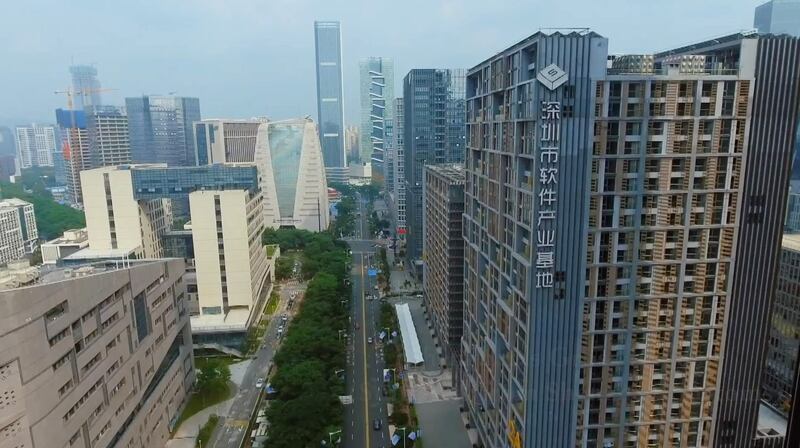 The small region was suddenly thrust into the limelight �C just as Shenzhen was when China decided to build its first ever Special Economic Zone there in 1980. 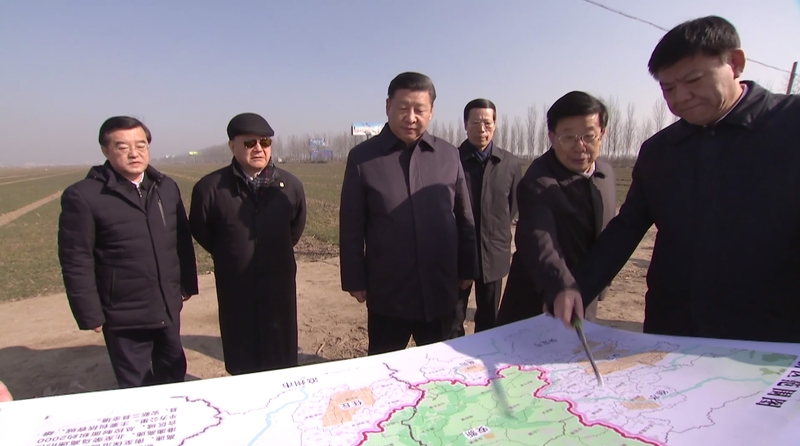 The blueprint for the Xiongan New Area is a Chinese model for world-class urban development. Deng Xiaoping inspected Guangdong and Shenzhen twice, in 1984 and 1992. He said we must emancipate our minds and dare to break through and dare to try. We must choose the right path and continue along it unswervingly. We must explore new developments and attain higher standards. 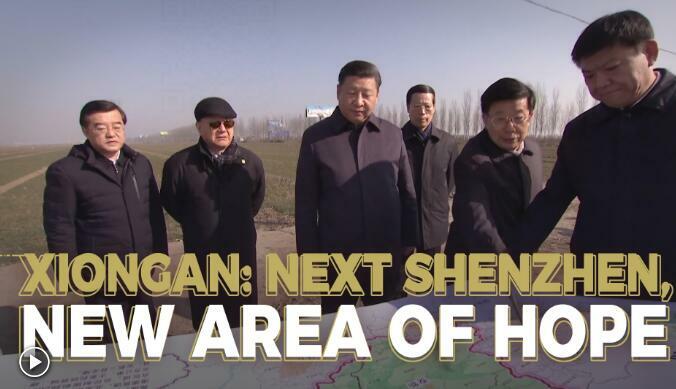 The Xiongan New Area is now a blank sheet of paper, free from the interests of the various parties involved. We must carry forward the spirit of reform and innovation and establish a new high-level institutional mechanism. 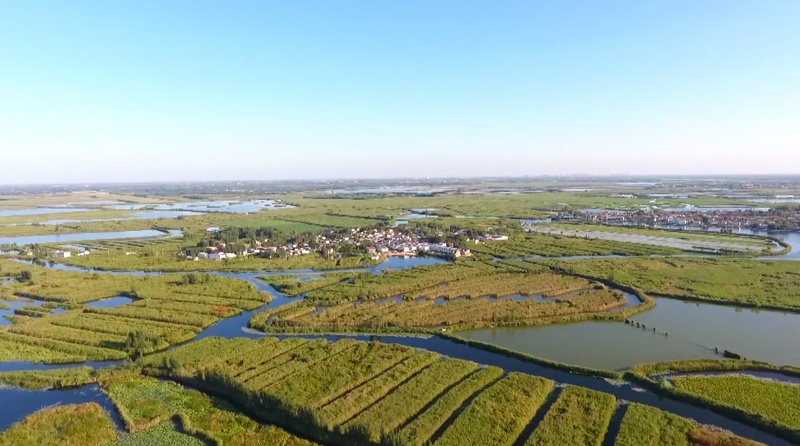 It is a historic project to build the Xiongan New Area. We must remain patient, remembering that to achieve real success we must have an eye to the long-term future. We must make steady progress, one achievement at a time, and keep the cause going.